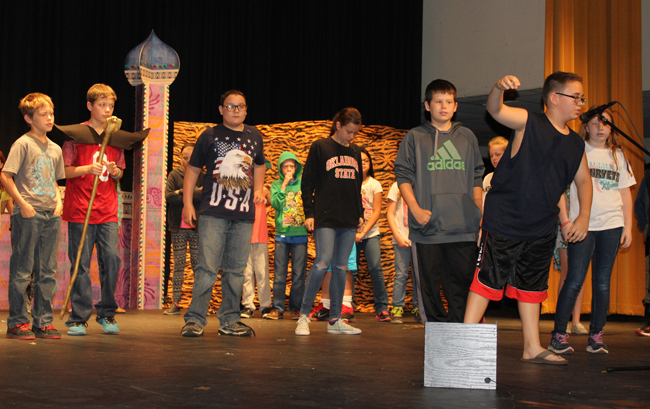 Henryetta fifth graders were running through their parts Wednesday in preparation for the musical “Aladdin”. 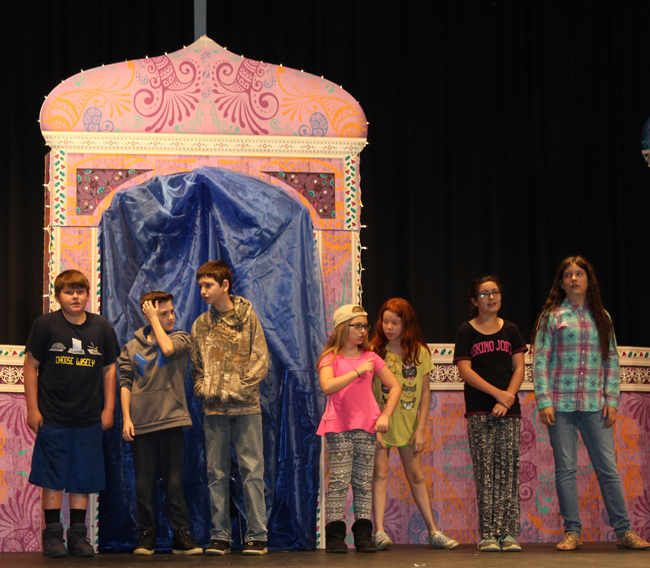 It will be presented April 27 at the HHS auditorium at 6:30 p.m. Designed as a fundraiser for the elementary music department, admission to the musical is $2 for adults and $1 for students.